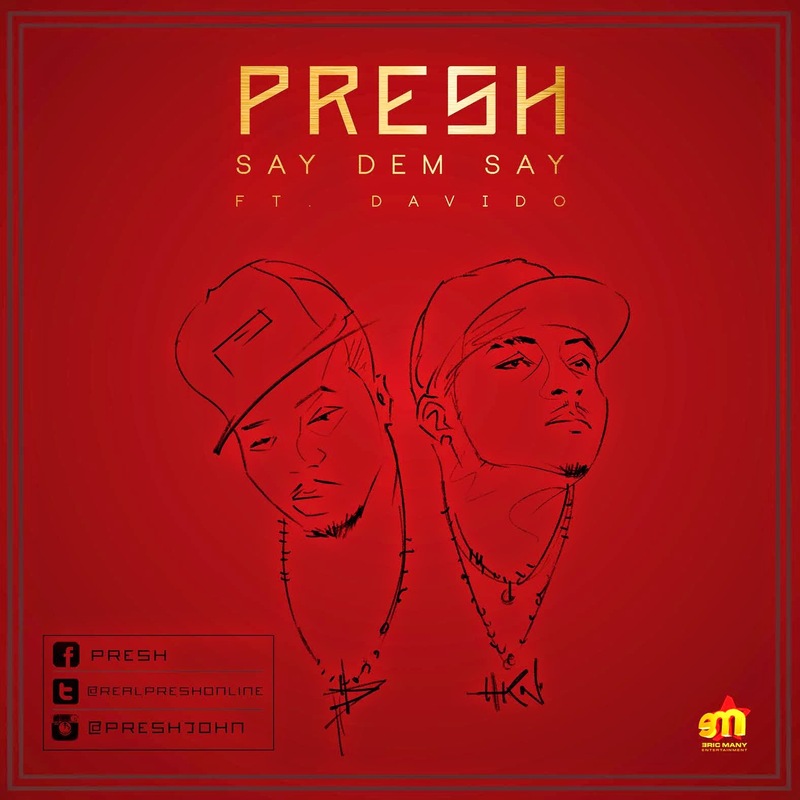 Eric Manny entertainment presents - Presh kicking off the year 2015 with this very heavy collaboration, featuring arguably the hottest act in Africa at the moment - Davido! Presh recently dropped a teasing collaboration with Tiwa Savage which has been enjoying massive airplay on radio & TV stations across the country! Here's his latest effort.. And YES!! it's a banger! Listen!